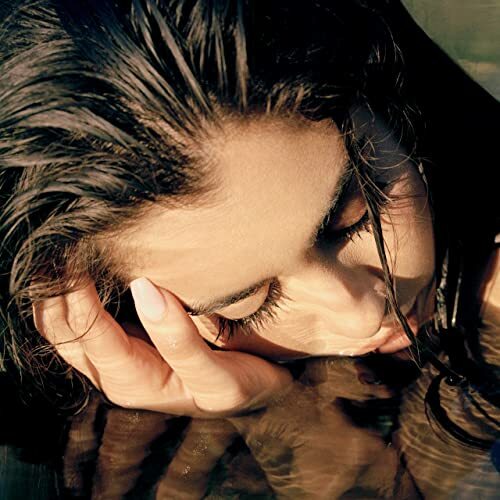 Lauren Jauregui never fails to gain our respect, but now we have even more reason to admire her. Not only is the singer-songwriter extremely talented, but she deserves every bit of her success, as much of it is clearly due to her unfaltering hard work ethic. Speaking recently to business title, Forbes, Jauregui explained that she clocks up an incredible 80 hours per week. That works out at over 11 hours per day - every single day of the week. "I work in the entertainment industry. Anyone would let you know the younger you are/look, the more longevity and time to do stuff before the stigma of age becomes a factor in what you can do or what is expected." "Gaining the respect and knowledge I have of the music industry through pure experience, allowing me to be 22 years old now, embarking on my own artistic journey that gets to be my complete vision without having to compromise my artistic integrity in any way, which is incredibly rare." "I didn’t get to go to college. I just kinda had the real world thrown at my face in the amplified fashion of fame, but I feel like an anonymous college experience would have allowed me to explore myself more and allowed me the opportunity to find different clubs and communities with similar interests."